A Look at We’ve Got Your Back by Freemius We've Got Your Back by Freemius is a service provided to those using the Freemius platform to provide branding for their business. As someone who continues to participate in the WordPress economy, specifically in developing custom solutions for others, and as someone with many friends and acquaintances who are also developers, I know that one of the hardest things that we can do (aside from naming things) is branding and marketing a product or business. 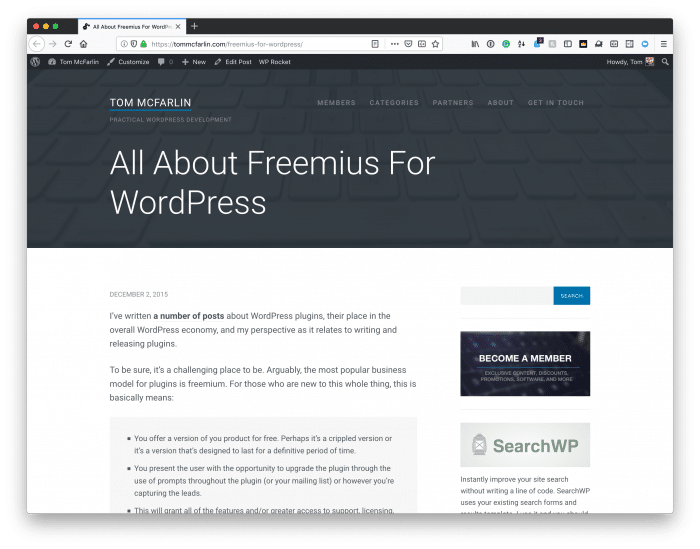 I’ve written about Freemius a few times in the past (with the most visited post being All About Freemius for WordPress). As such, I’m a fan of keeping up with what they are doing. 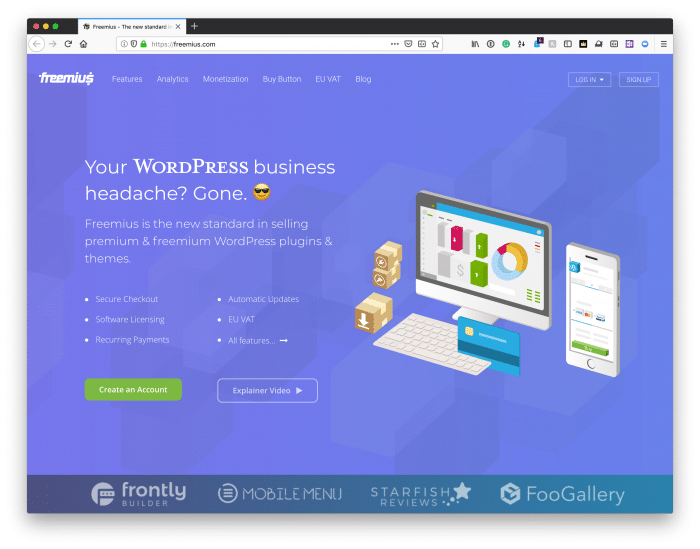 Recently, they released a We Got Your Back program that aims to provide a solution to the problem marketing, branding, and so on of products those of us in WordPress build and strive to provide in WordPress. This program is specifically for Freemius Partners (or those who use the Freemius platform to sell plugins and themes. It provides design-related collateral for WordPress product businesses at no-charge assuming you’ve surpassed a revenue threshold. It’s easy to understand, right? The more your gross revenue within the Freemius platform, the more advanced the perk you may claim. So if your goal is to increase sales (which I’d say is likely the goal of most businesses), then you can claim additional perks with those increases. 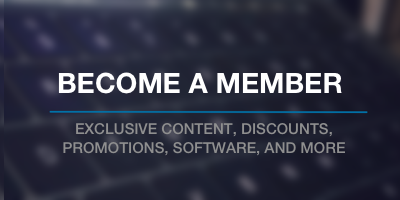 Why get perks simply for earning more money? The Freemius business-model is that of the revenue share. Since they receive a cut from each sale through their platform, the more money they can route a portion of the financials into this new offering. 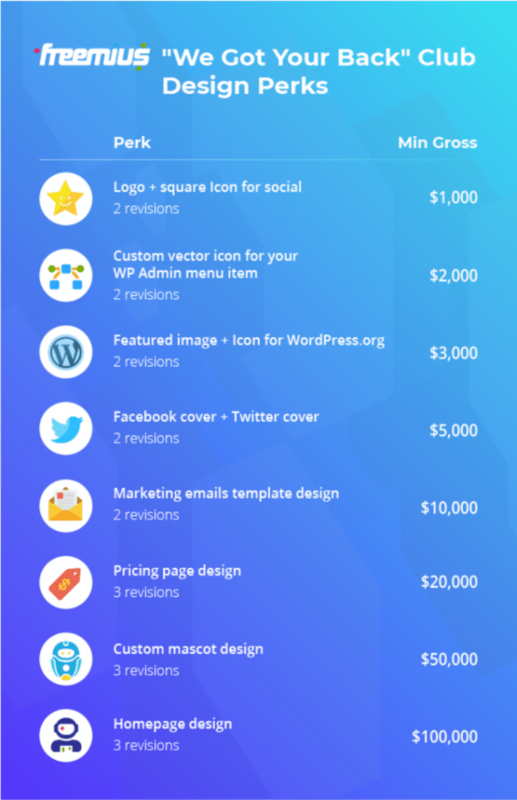 Really can't complain I've switched to @freemius – they just launched a new "We Got Your Back" Club pilot, in which they are offering free #WordPress #plugin business branding and designs. I think the idea of having an organization deeply embedded in the WordPress economy and knowing not only how to market their work but the work of others’ as well can serve as a big advantage to those who are breaking into the economy or even those who have been there for some time. 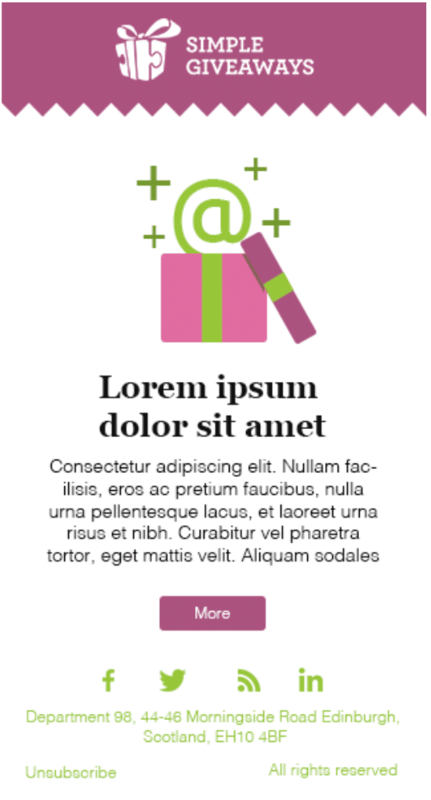 Ultimately, I think this can help those who are “design-challenged” but also using the Freemius service have a quality branding service at their disposal. For those who are interested, I have a few additional shots of logo designs and marketing email designs produced by the Freemius team. I’ve been watching Freemius for some time – since they started, really – and I’m always eager to see what it is they’re sharing with the rest of the development community next. 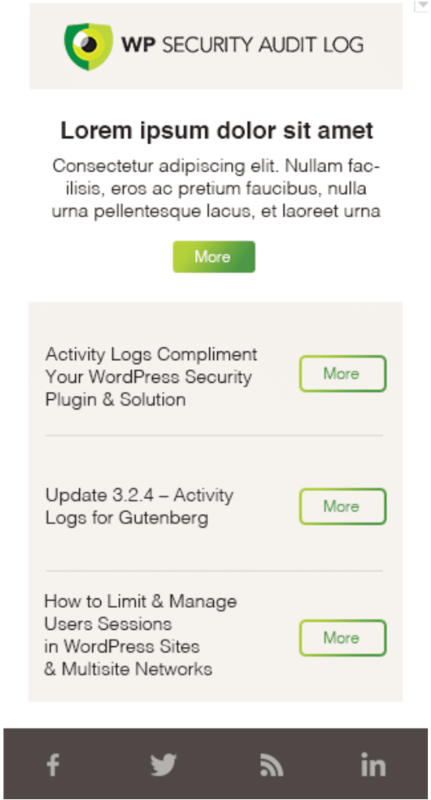 If you’re selling WordPress plugins or themes, then you should check their service. If this looks and sounds interesting to you, and you feel like your WordPress product could use the re-branding, or just some general advice from experts in the field, then do yourself a favor and check out and apply for the “We Got Your Back” program. You can find all the info in their announcement. This post was sponsored by the great team at Freemius.